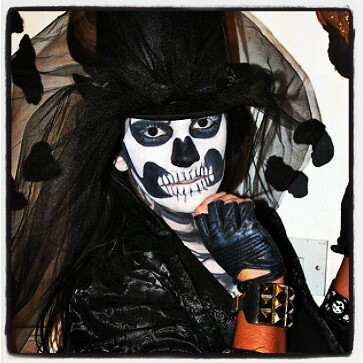 Its that time of year again when all of our creative juices are flowing and we are planning what to wear for Hallowe’en! As a drama graduate I am obsessed with getting dressed up and have decided to put together a collection of my past costumes to help give you some ideas. 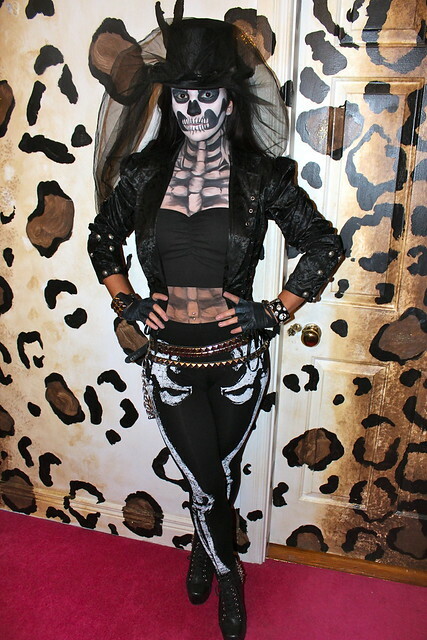 I am not a fan of the really girly store bought costumes, I would much rather put together something scary and a little bit more unique. 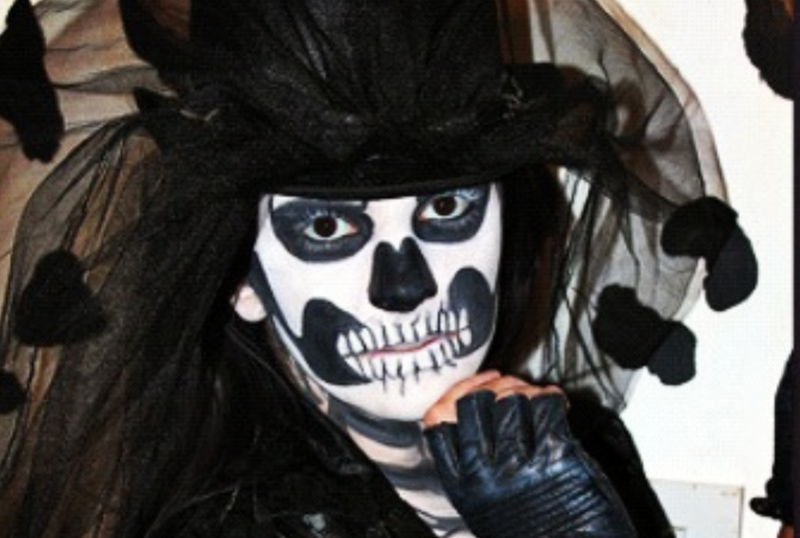 I particularly love to get creative with face-paints. If any of you would like some tips or even a tutorial on how to achieve any of the looks below please do let me know! My costume for this year is top secret but all will be revealed on All Hallows Eve! 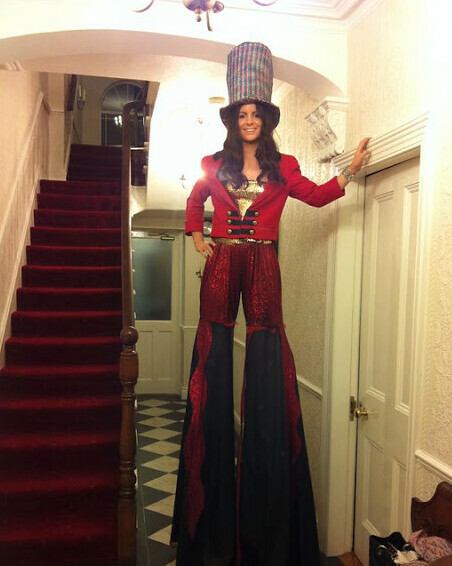 How did you manage to ever walk on stilts!! I like the second costume. 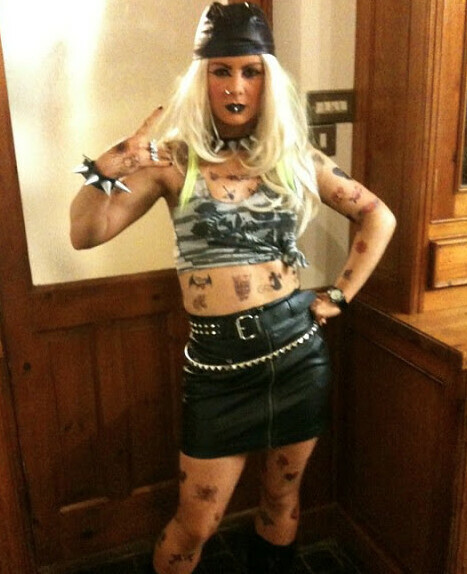 i still haven't a clue what to dress up as and i have a party tonight!